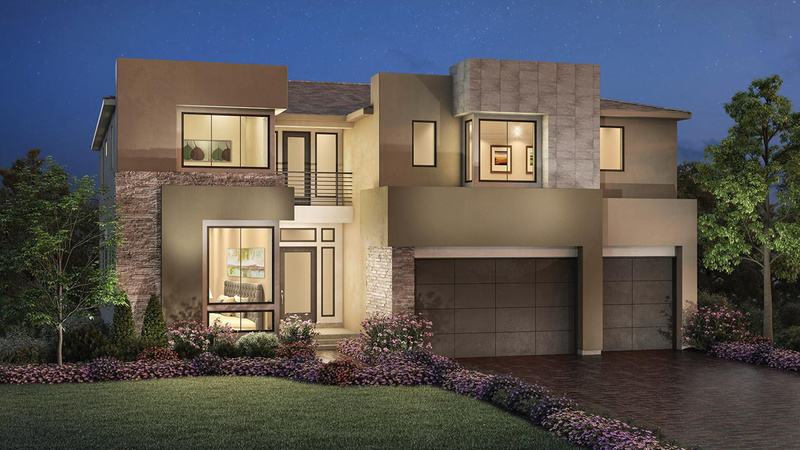 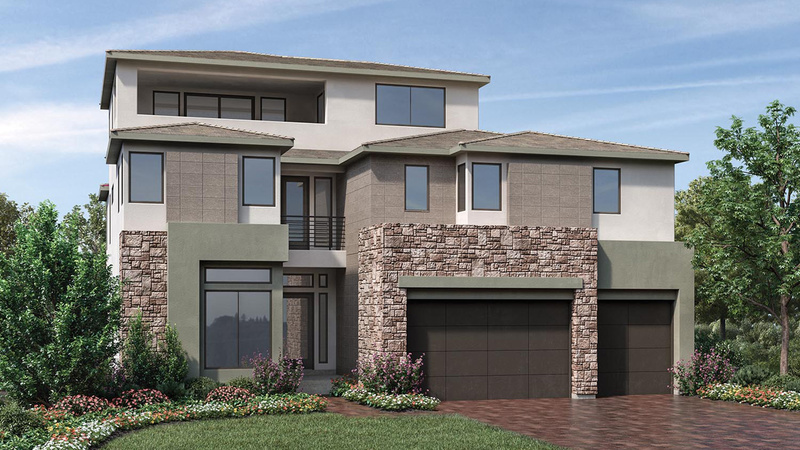 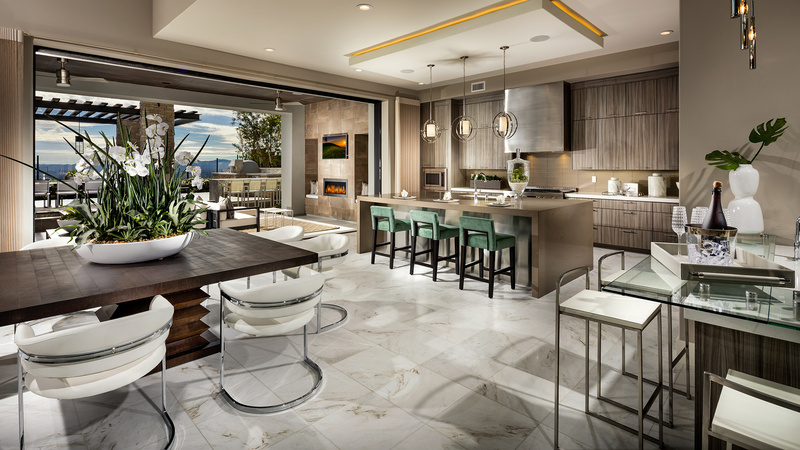 Thank you for your interest in Westcliffe at Porter Ranch - Cascades Collection! 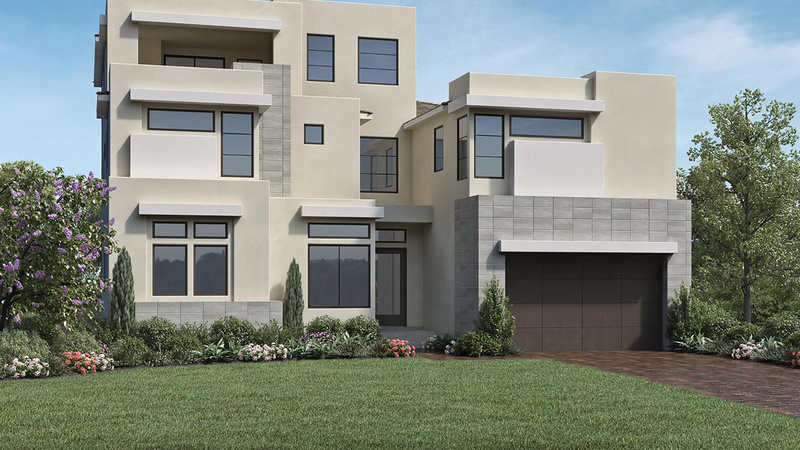 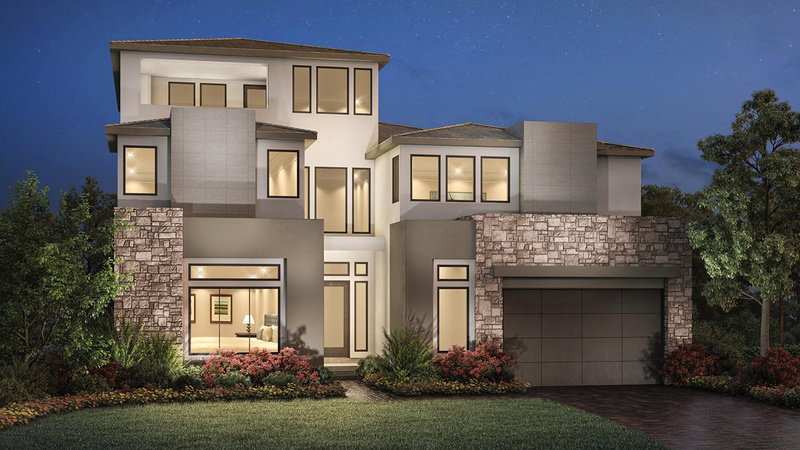 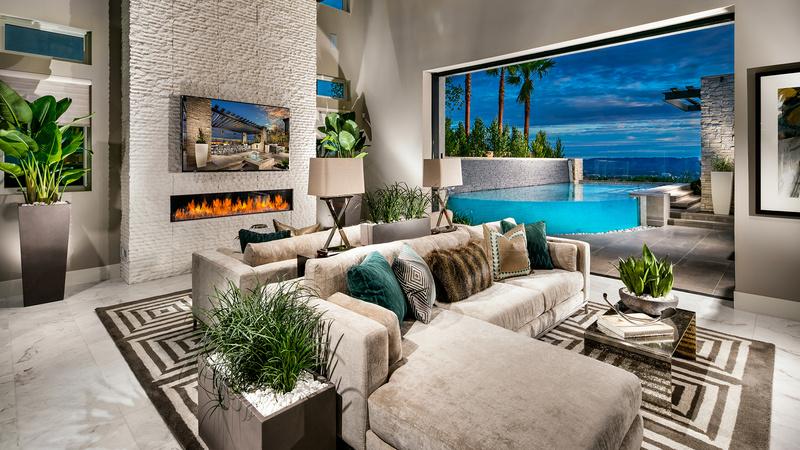 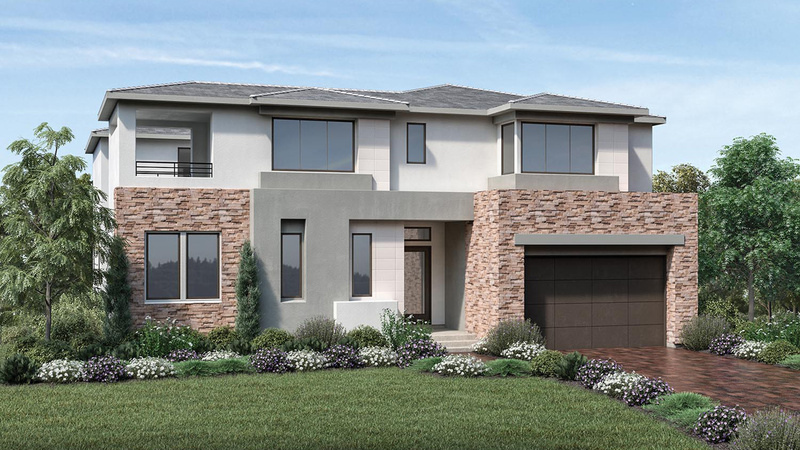 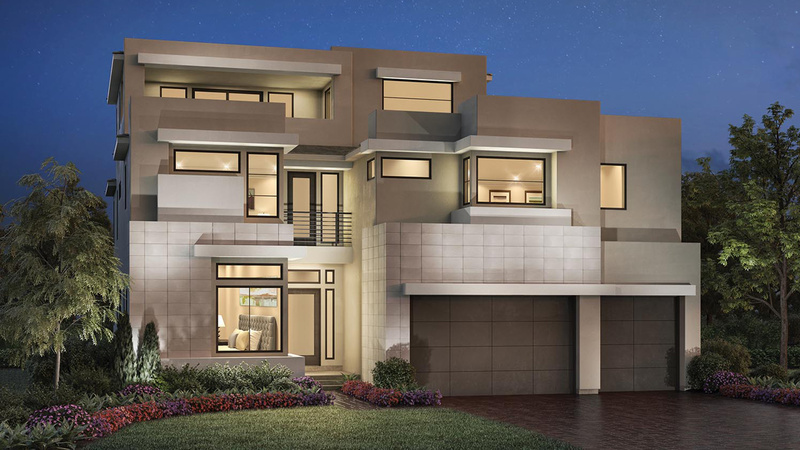 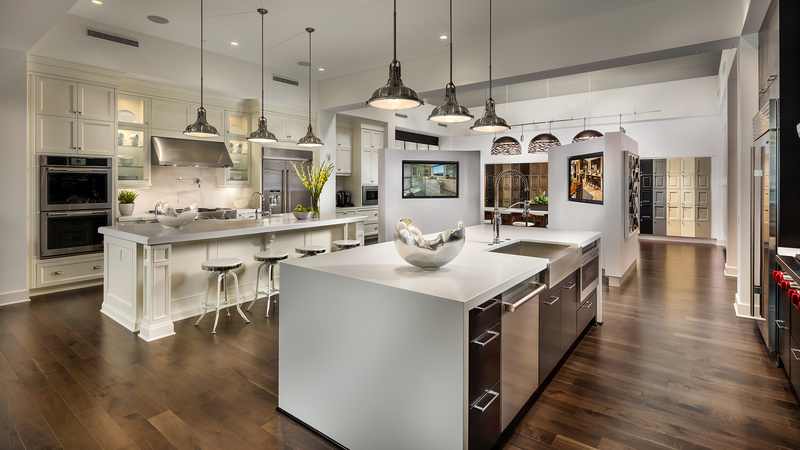 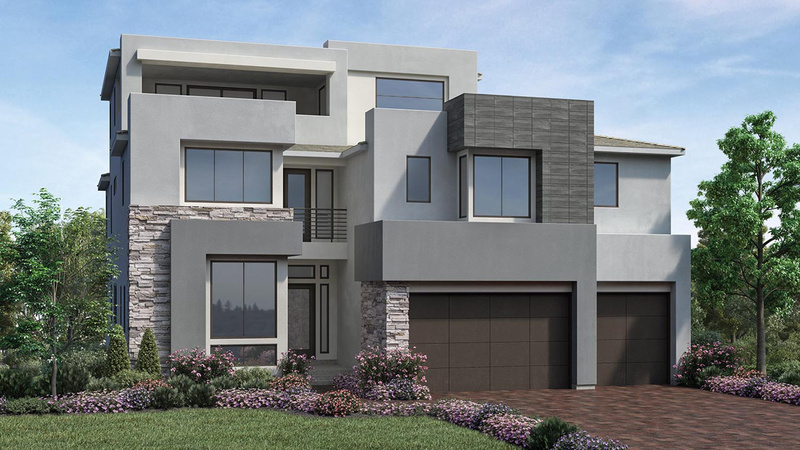 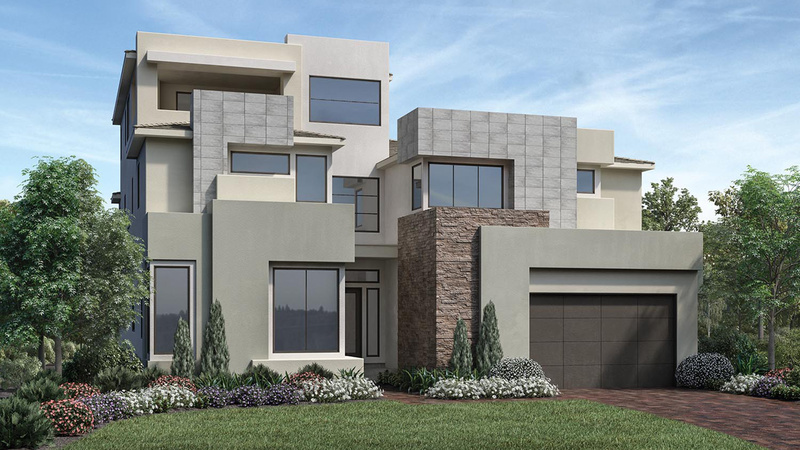 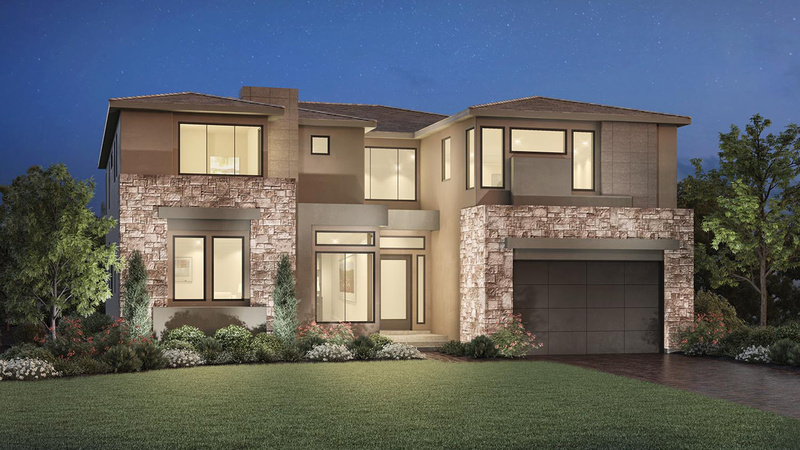 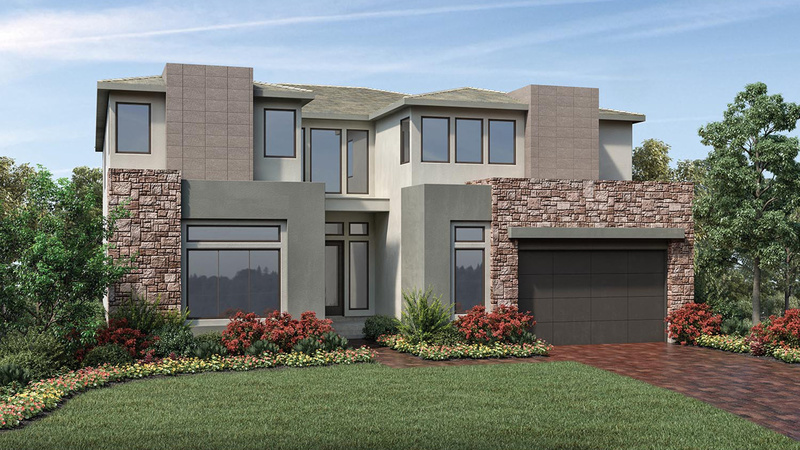 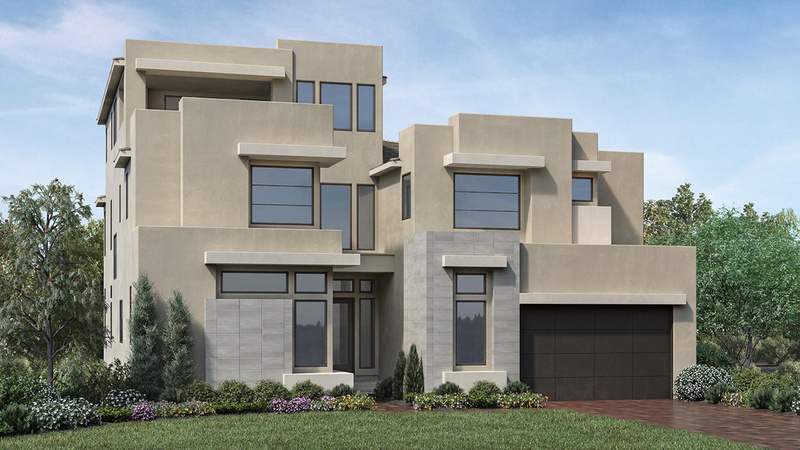 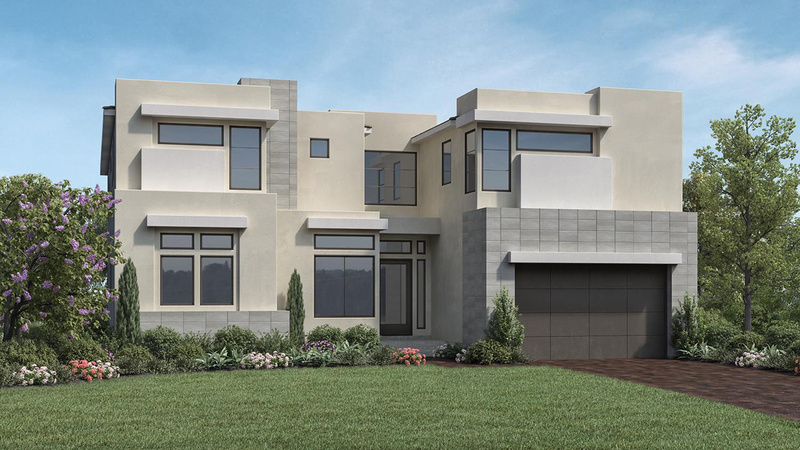 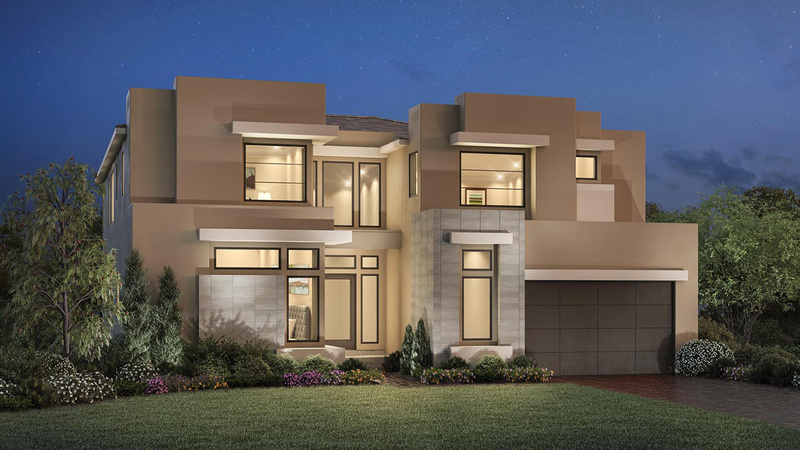 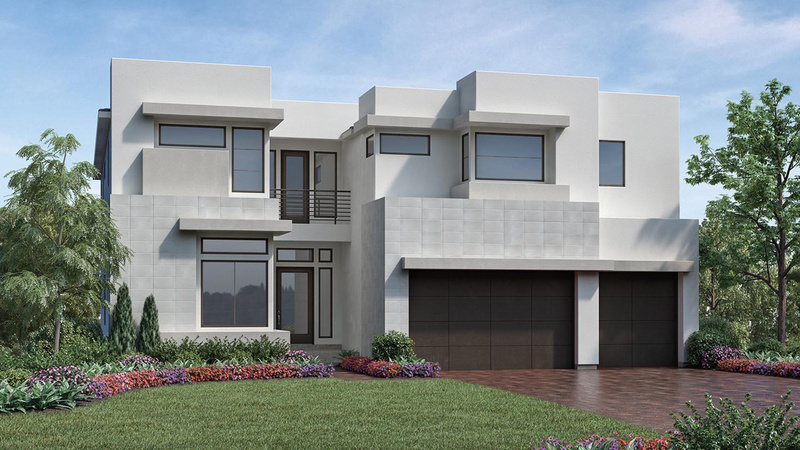 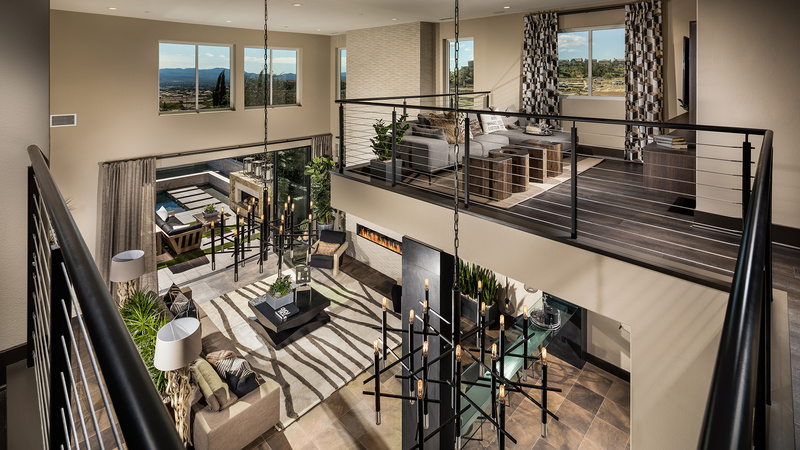 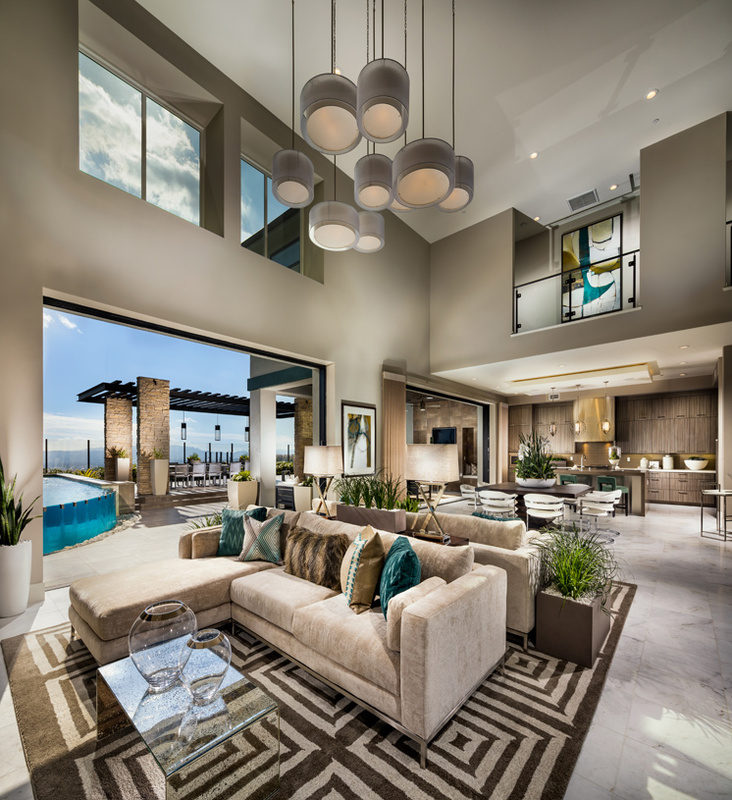 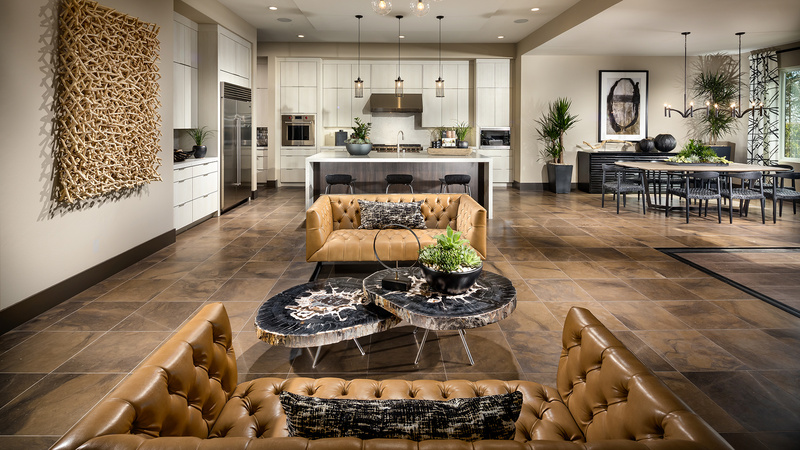 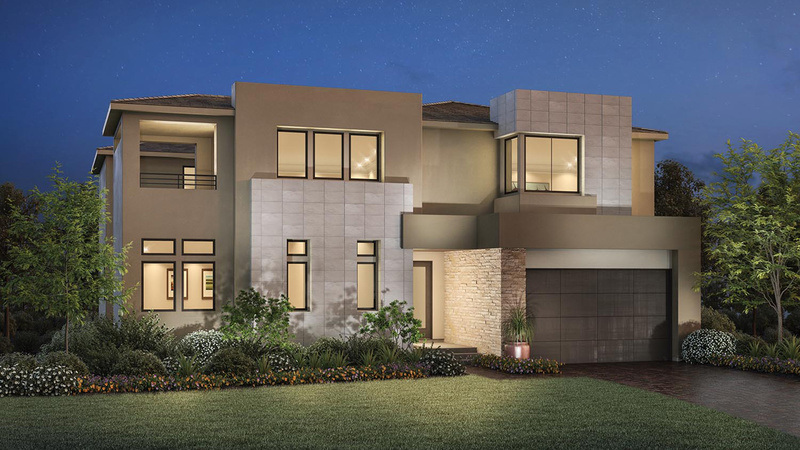 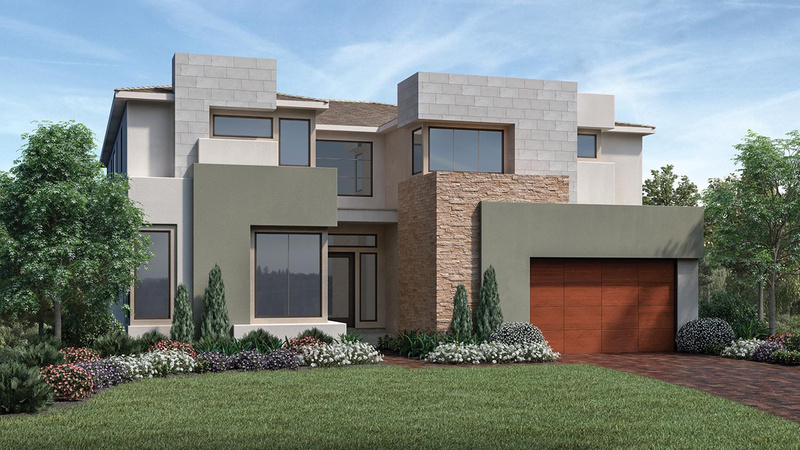 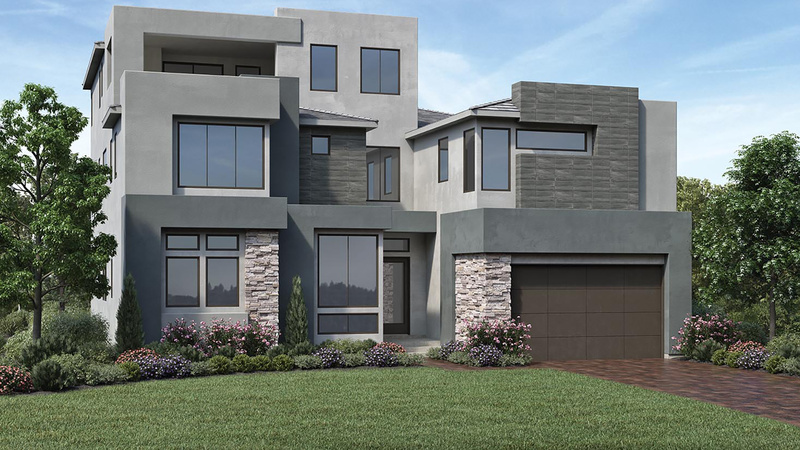 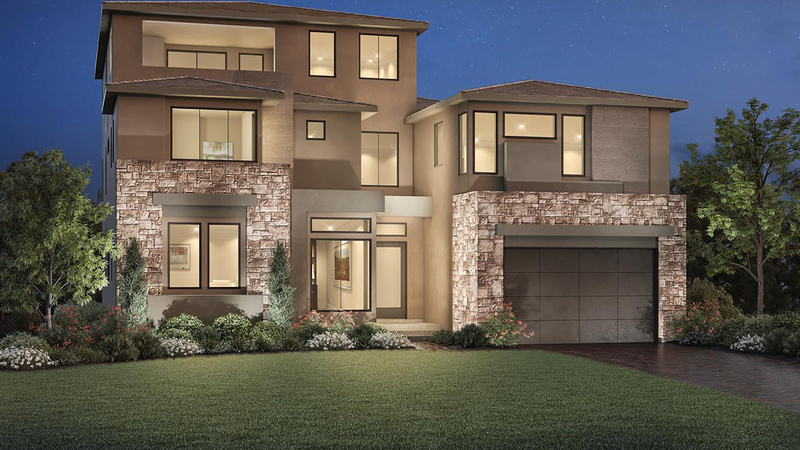 Cascades is an exciting new home collection, showcasing modern designs with 4-6 bedrooms, 4.5-6 bathrooms, 4,400-5,600 square feet of living space and 3-car garages, some home sites with gorgeous city views. 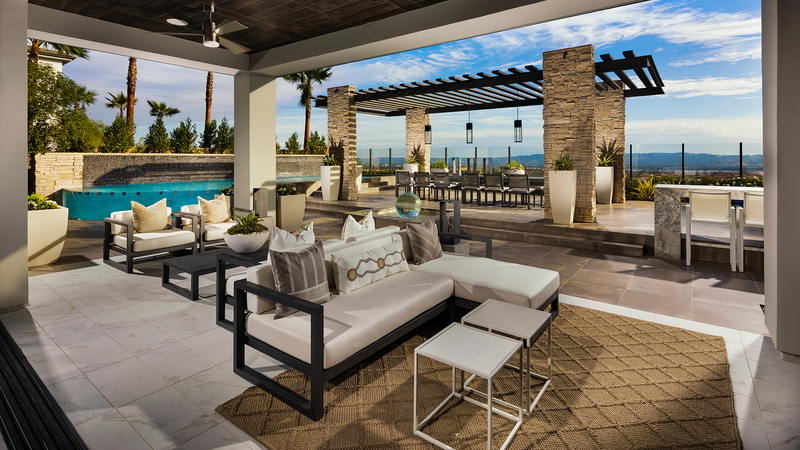 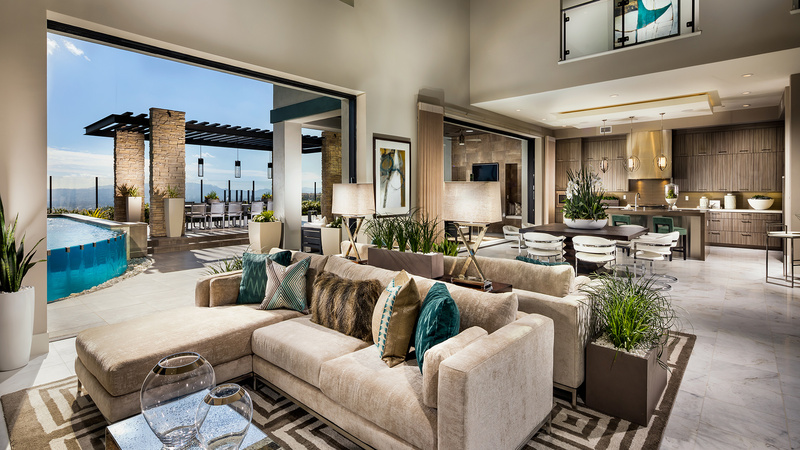 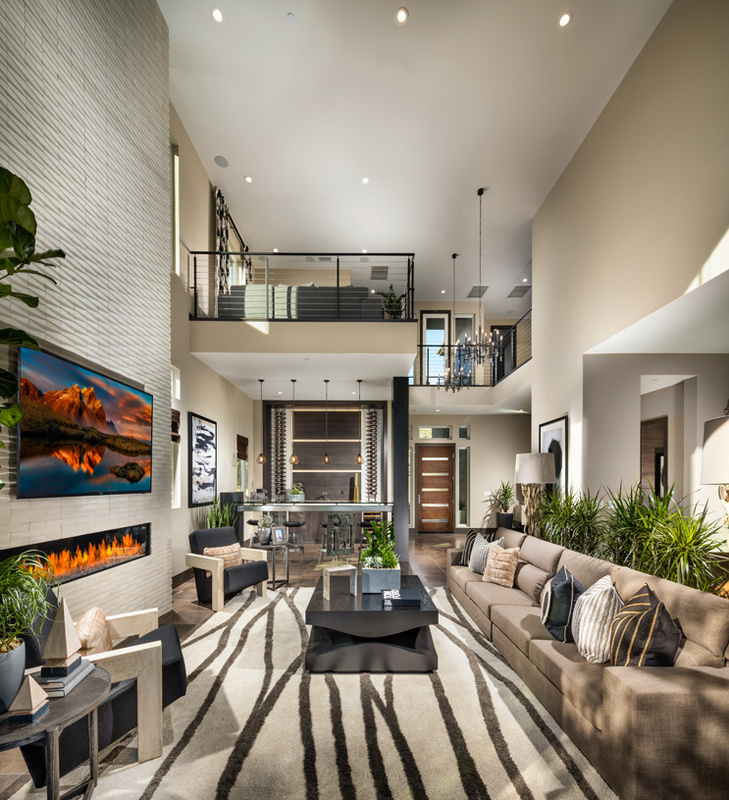 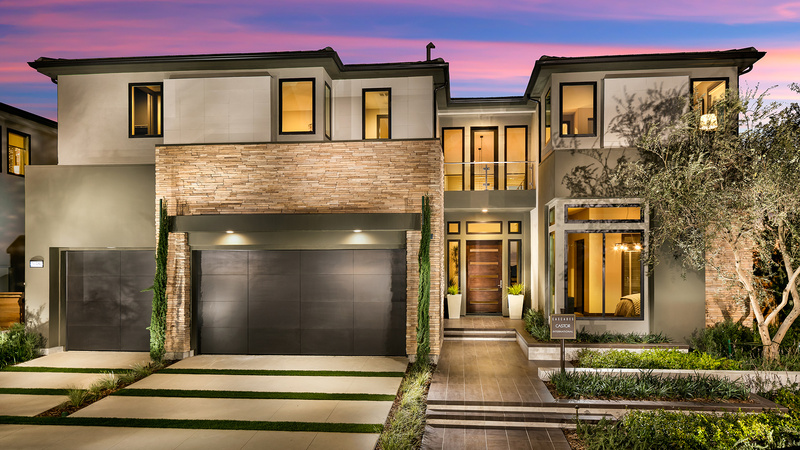 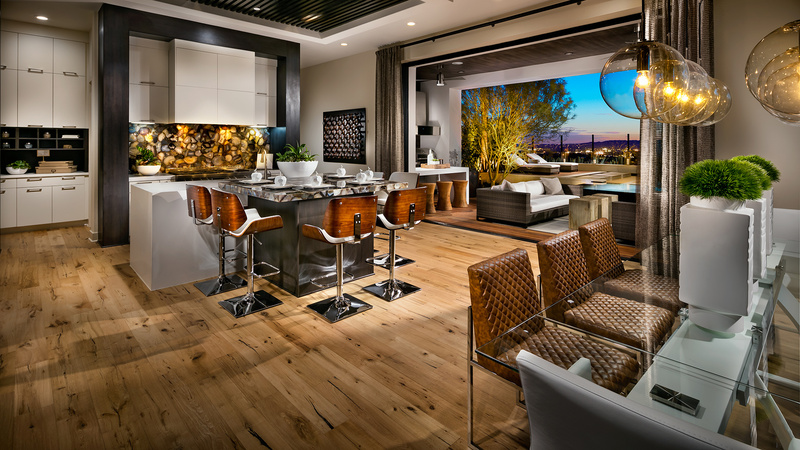 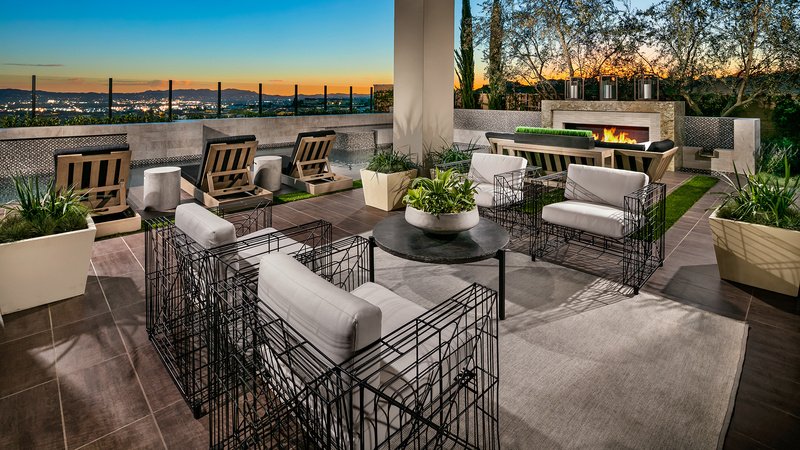 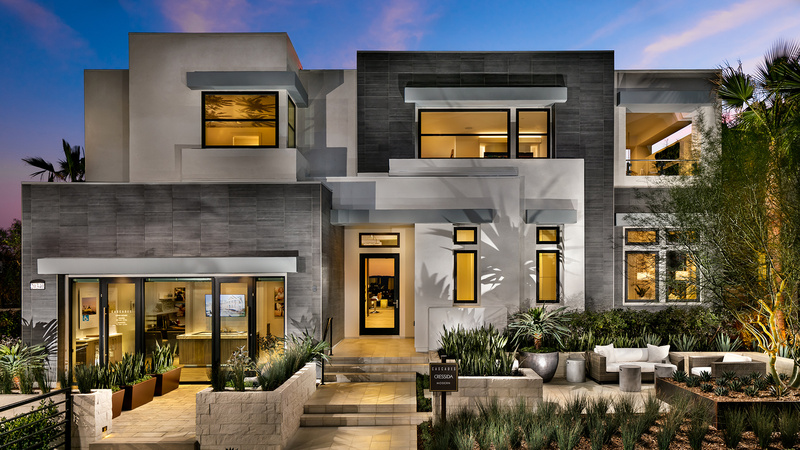 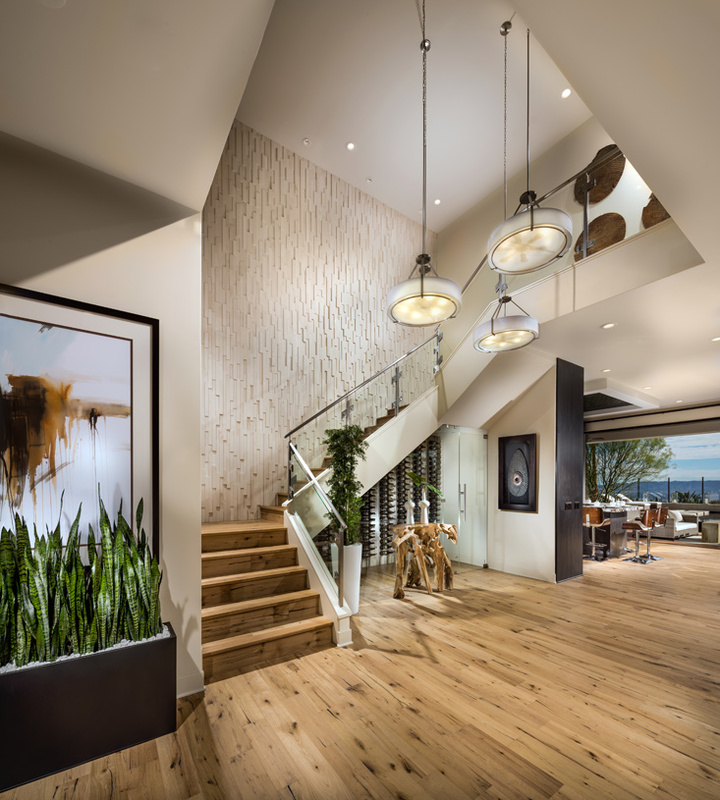 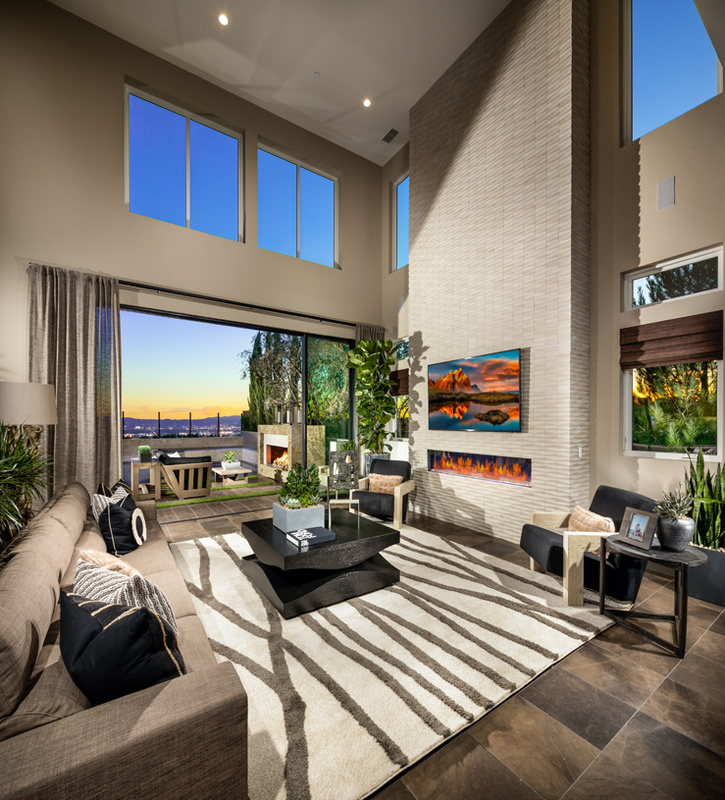 Select home sites offer home designs with a third-floor game-room and an open-air covered deck, perfect for enjoying the gorgeous city views of the South San Fernando Valley. 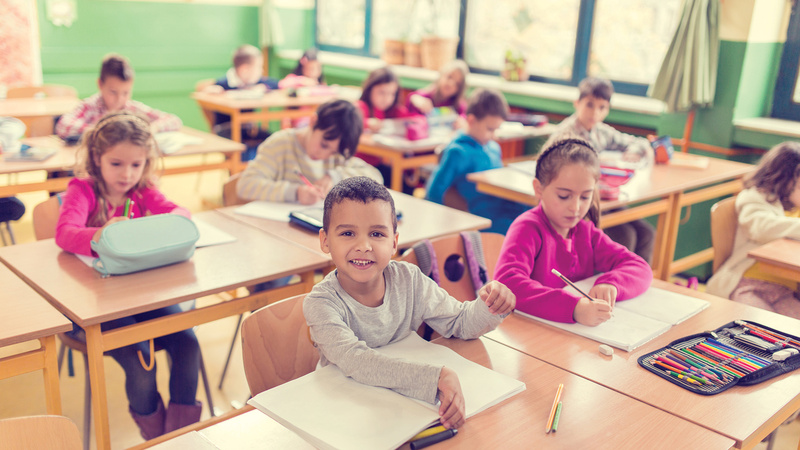 Cascades residents are also within the Porter Ranch Community School boundary, providing families with children up to 8th grade the opportunity to attend the award-winning K-8 school. 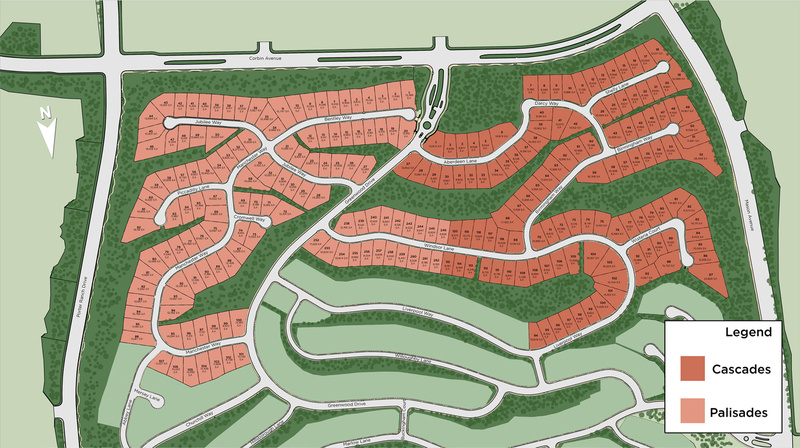 The future 50-acre Porter Ranch Community Park, coming soon, is also located near the Westcliffe village. 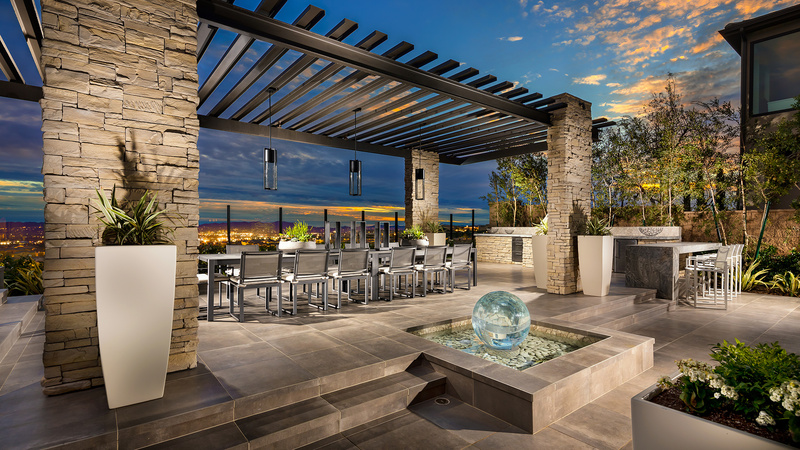 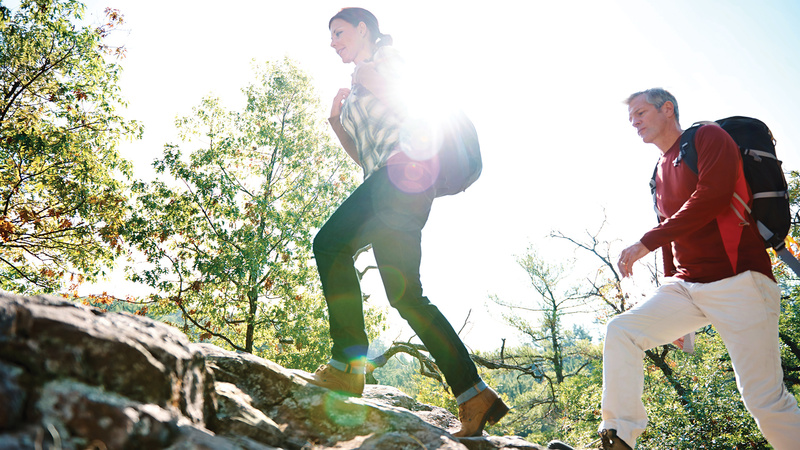 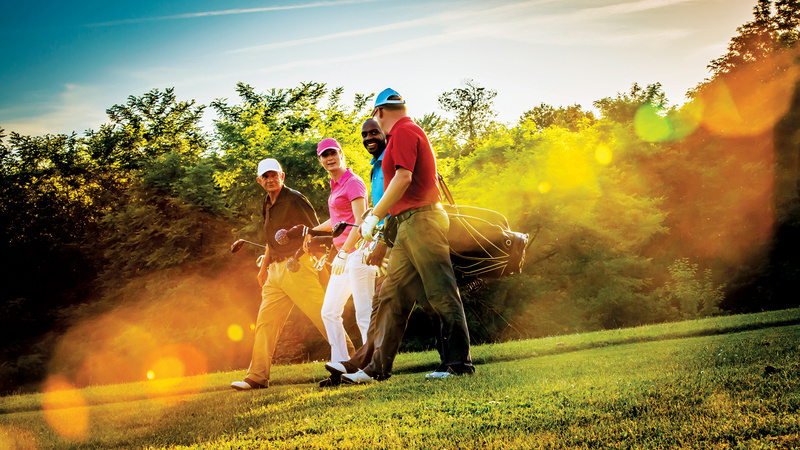 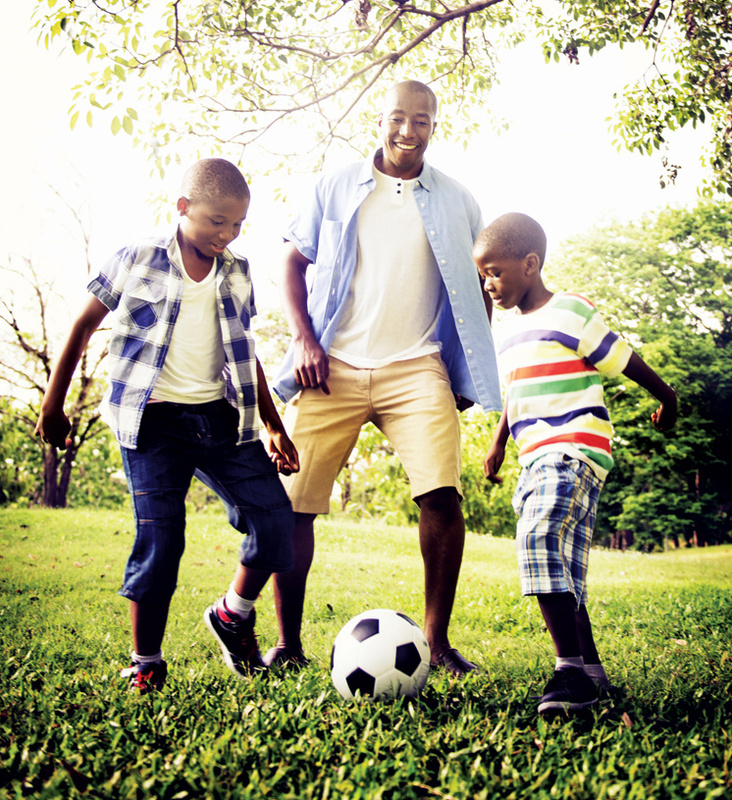 Porter Ranch residents enjoy easy access to local freeways, which make traveling via LAX or Burbank airport a breeze. 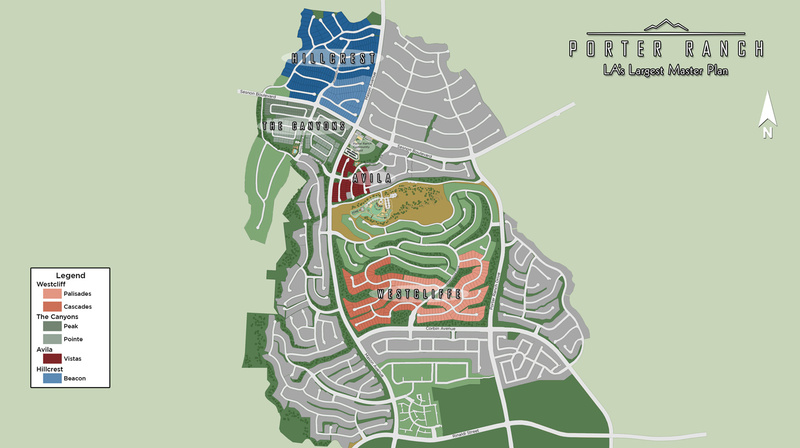 The new Vineyards at Porter Ranch and existing retail center give residences ample choices for local shopping, dining, and entertainment. 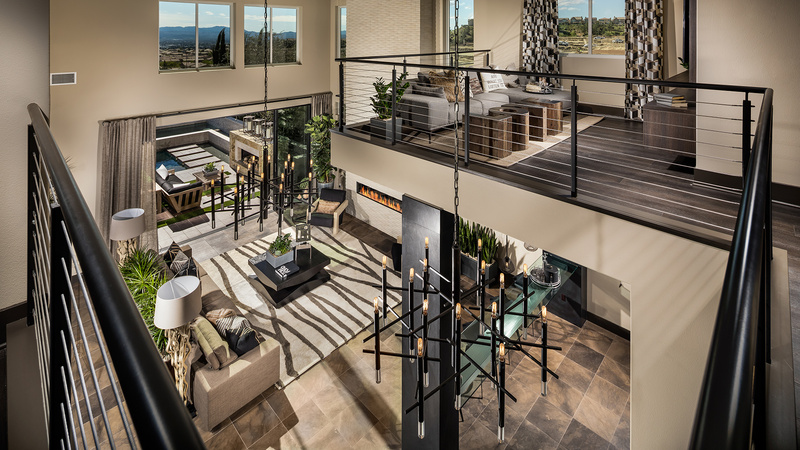 Exit the Simi Valley (118) Freeway at Porter Ranch Drive. 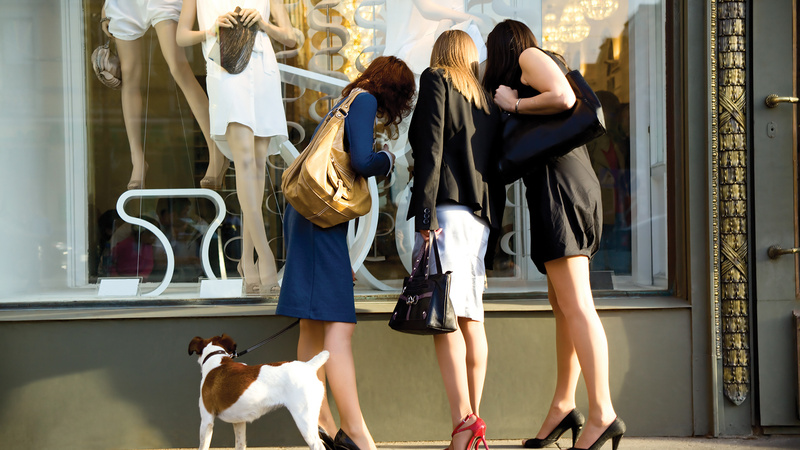 Continue North past Rinaldi Street. 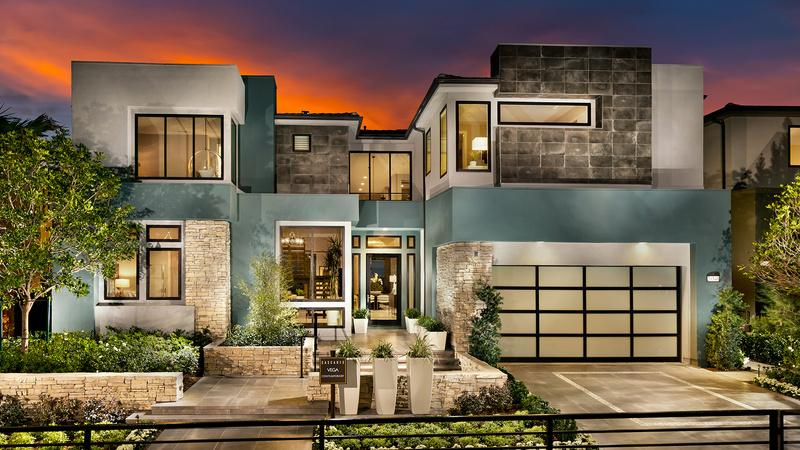 Turn left on Corbin Avenue. 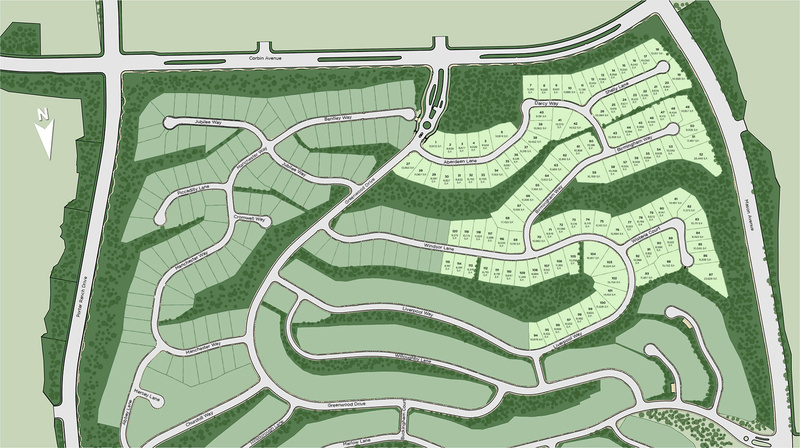 Turn right onto N Greenwood Drive to enter the Westcliffe Village. 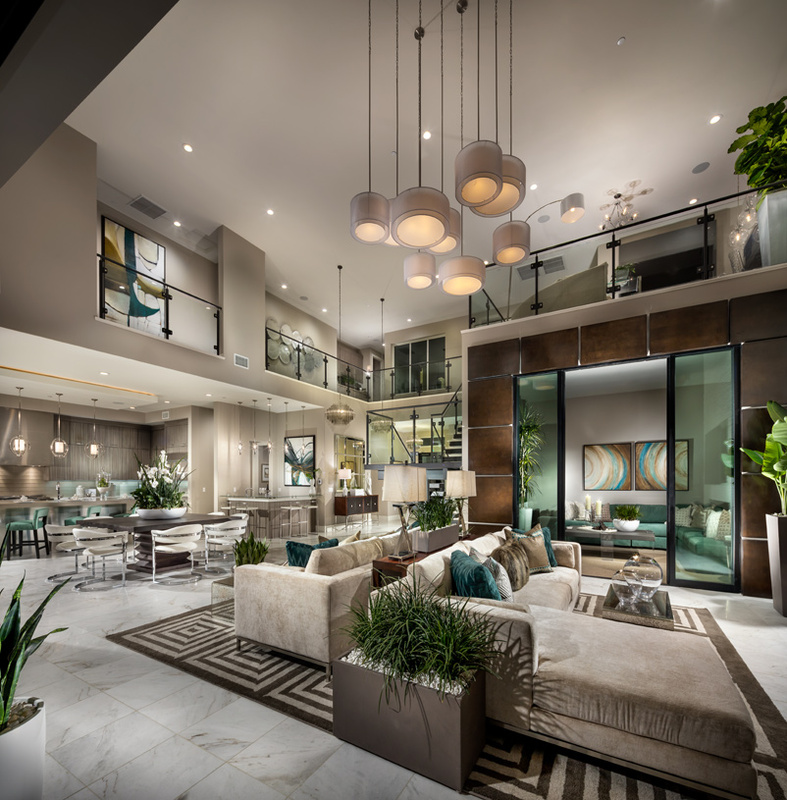 Turn left onto Aberdeen Lane.